It’s the battle we’ve all been waiting for. 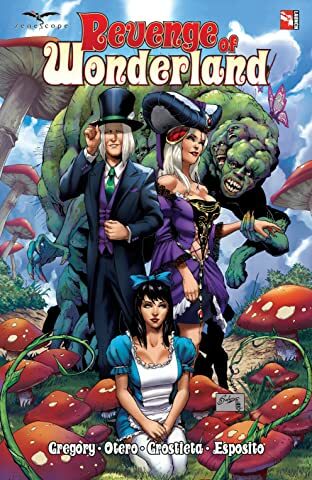 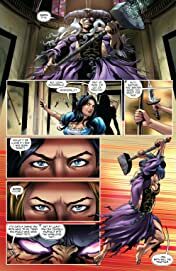 Calie Liddle versus The Duchess of Wonderland with the life of Calie’s daughter, Violet, hanging in the balance and only one will make it out alive. 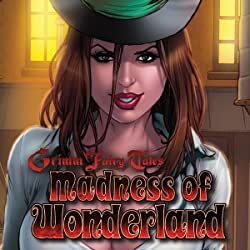 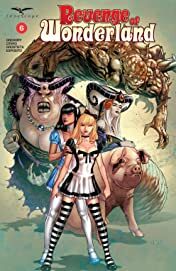 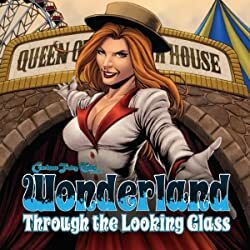 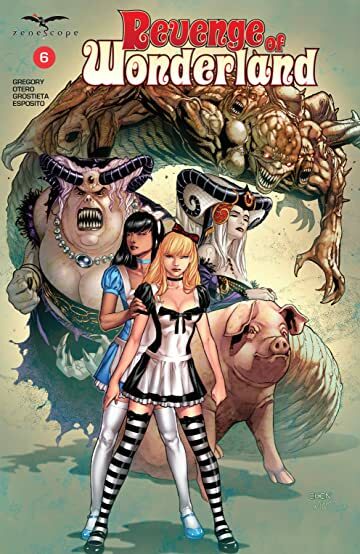 Plus who or what is really behind the Revenge of Wonderland and is this only the beginning of a much bigger end game than both Calie and Violet could possibly imagine? 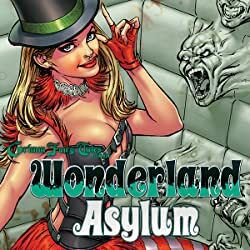 Don’t miss the climax to the most twisted Wonderland series yet.